Start here if you are unfamiliar with the HydraSleeve or how it works. 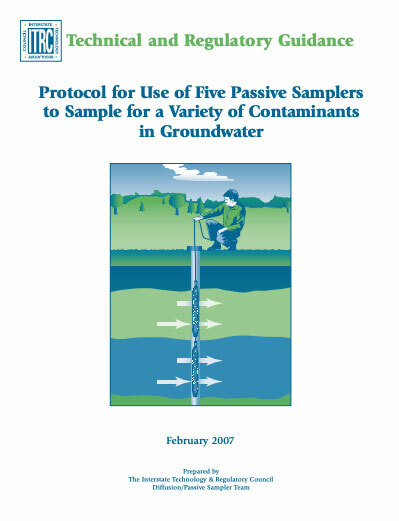 See how the HydraSleeve compares to other sampling methods. How Does the HydraSleeve Work? Find out how the HydraSleeve's patented technology produces formation quality samples in this video. 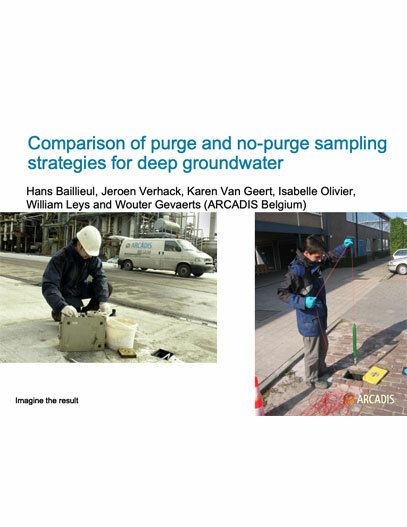 This webinar that compares traditional groundwater sampling methods to no-purge sampling and specifically the HydraSleeve. Requires less effort, less strain, and less personnel. There is little training required and they can be easily transported or shipped. 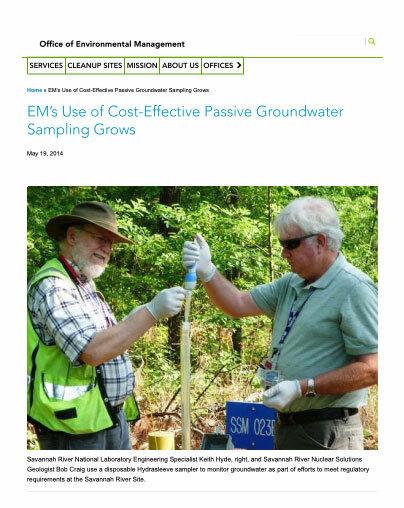 In an independent study, the HydraSleeve was the most cost effective methods of sampling available. 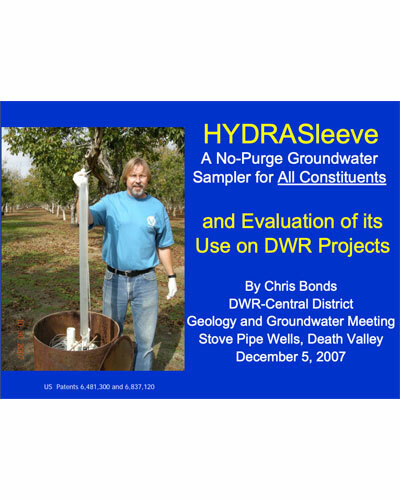 The HydraSleeve was shown to be a drastically better choice for the environment. The HydraSleeve has been the subject of many independent studies by researchers around the country (and around the world). 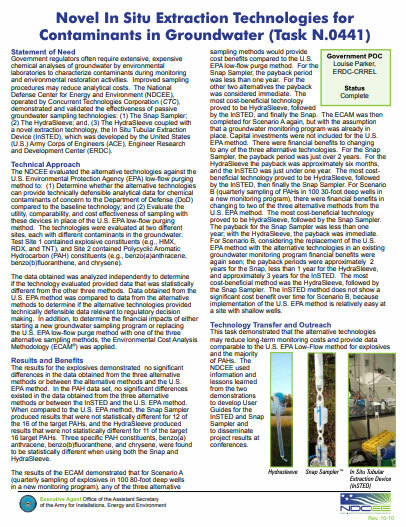 See what they had to say about the HydraSleeve in their reports. Full list of studies found here. Typically produced the best results, was substantially less expensive, was simpler to deploy and retrieve, and permits a larger volume of water to be collected. 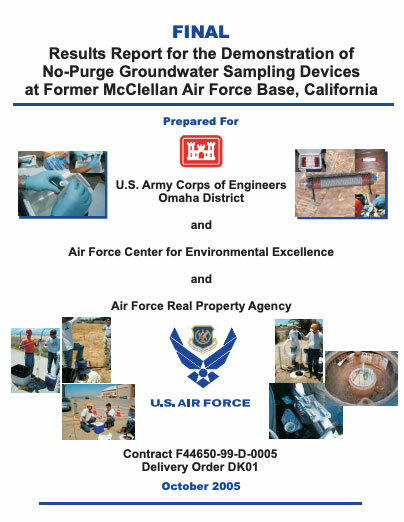 Saves money over the life of the site's groundwater sampling program, time over traditional purge methods of sampling & complicated equipment is unnecessary. 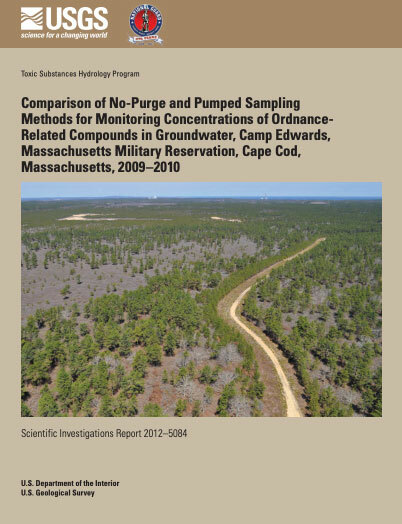 Provide comparable data to low-flow pumping for explosive analysis, provided largest sample volume of no-purge samplers tested, easiest of the no-purge methods used in this study. HydraSleeve can replace the current sampling method (volume purging) for agricultural nutrients as well as numerous other parameters. 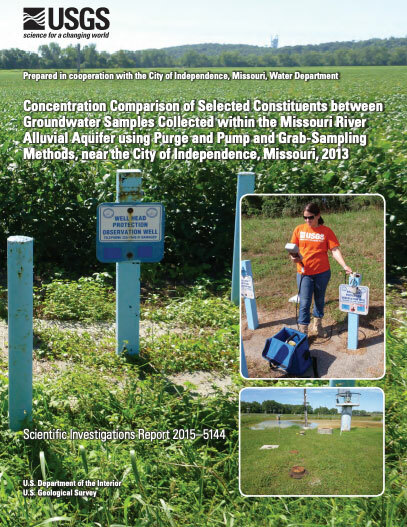 First international study of no-purge sampling including the HydraSleeve. No-purge sampling is more cost effective than purge sampling. The HydraSleeve following a standard procedure should produce highly accurate and reproducible data. 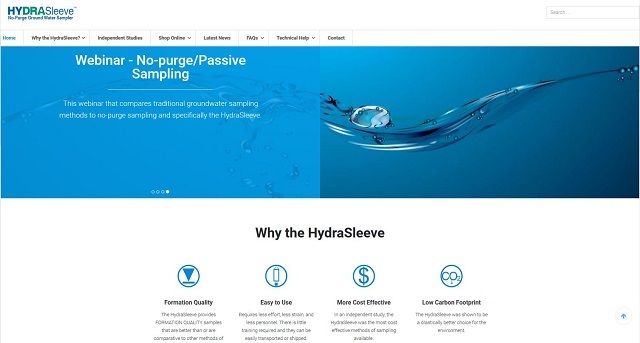 Latest news, tips and tricks from HydraSleeve. Click here for all articles.